Realign yourself with what is truly important – meeting your partner's needs, being truly present with those you love, and experiencing, in the moment, the beauty of the world around you. 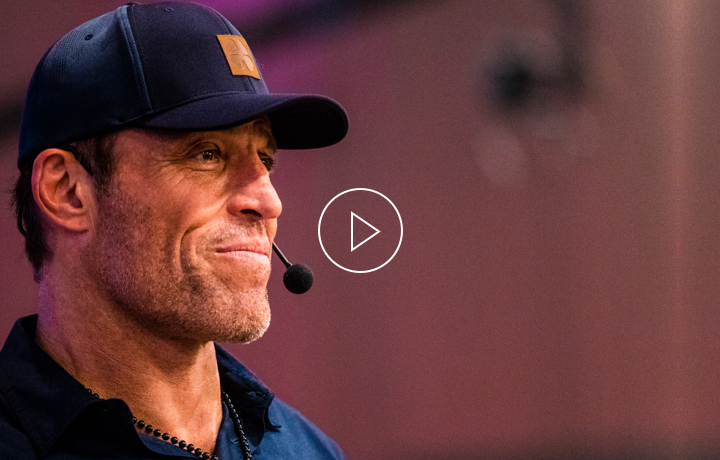 Today, we have unprecedented capacity for connection through technology at our fingertips, yet many of us are losing quality, meaningful connection in our hearts. Comparison, distraction and temptation are pitfalls of modern technology, especially in intimate relationships. Step out of the sweeping current of technology and instead make a conscious choice for where your energy goes. This is your challenge to love authentically, consciously, deeply, with purpose and on purpose each and every day of the year. 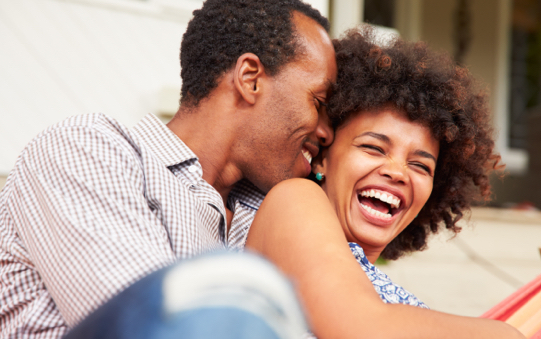 What happens when you make your partner’s needs your top priority? In a three-dimensional relationship, you treat your partner’s needs as equal to your own, and when you meet your partner’s needs in this way, you develop a profoundly deep bond. What happens to a relationship when each person gives 100% all the time? How would your relationship change if you took full responsibility for its success? When you give 100%, you get massive returns in your relationship. Ashley and Gary truly love each other on purpose – and the result is breathtaking. Our love is kept alive by sharing common interests. And, in our relationship there is no room for selfishness. We realized early on, when we were tested with a life or death situation, that we would overcome everything as a TEAM. There is is amazing strength in WE. We keep our relationship strong by going out on dates regularly and getting in a good laugh daily with each other. We prioritize intimacy with each other in some way on a daily basis. It's easy to get too "busy." Scheduling time together keeps things connected and spontaneity becomes more likely. Every one of us has six human needs that are fundamental to our happiness. When these needs are met, we are fulfilled – when you can meet these needs for your partner, you’ll create a deep and lasting love. One thing that is crucial to every intimate relationship is maintaining a strong sense of connection. But how do you maintain connection in the midst of life's inevitable stressors? 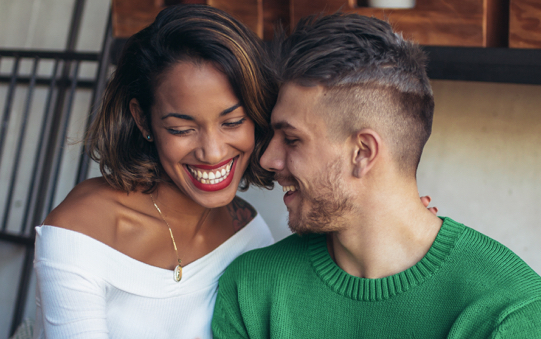 Make passion a priority – discover how you can create meaningful connections & keep the spark alive, no matter what stage your relationship is in.